It was our last day in Davao and our flight was not until the evening so, we were still able to squeeze this in to our itinerary. Beau initially wanted to do the Whitewater Rafting but I disagreed. It is ridiculously expensive at PHP 2000 per person! Whereas in CDO, it's just PHP 700. Nope, ain't gonna work for me. It's not that I can't afford it. It's more of, I could spend that amount of money for something more worth it. 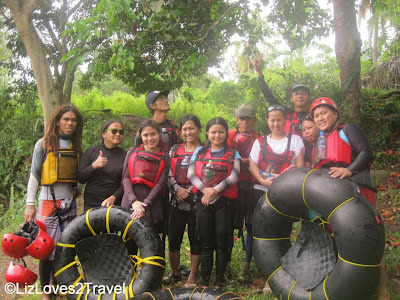 We looked for an alternate outdoor activity that does not cost too much but still an engaging one. 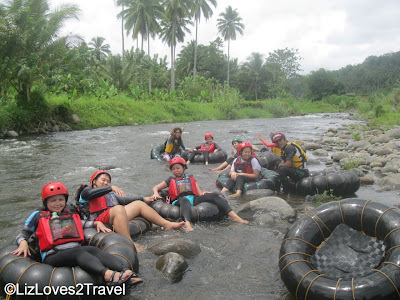 That was when we read about "paanod" or river tubing. It also looked exciting and fun, just what adventurous people would love to do. It also thrilled me that it only costs PHP 450. 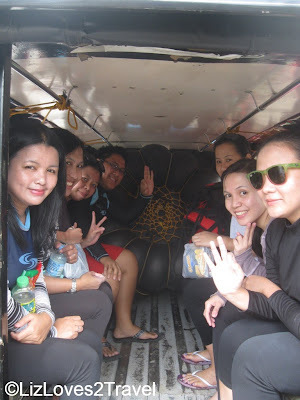 We then contacted Layak and reserved our slots. The meeting place was at the Layak Outdoor Shop (photo above). They are also located in Calinan. 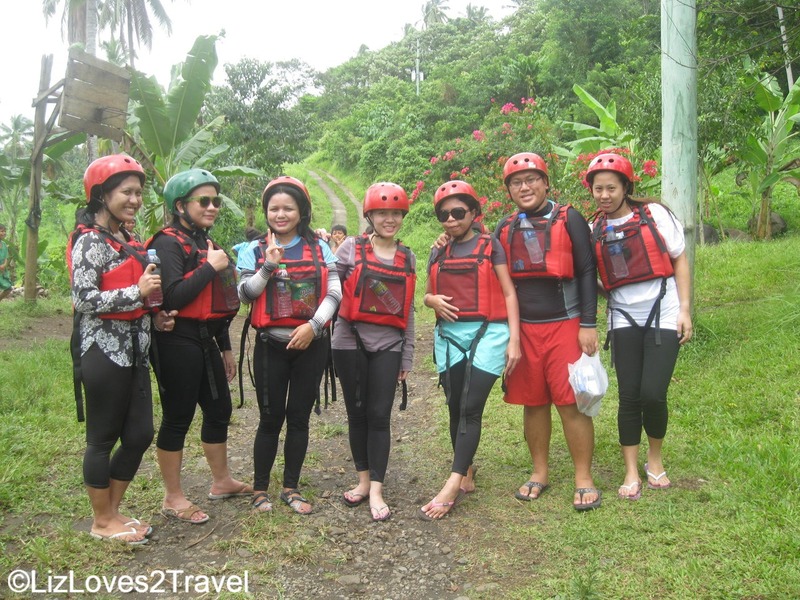 The same place to go when you're heading to the Prayer Mountain and the Philippine Eagle Center. From the drop off, we just took a tricycle going to the shop. We just paid the minimum fare (PHP 8.00 each). We all agreed to meet at the shop by 9:00 AM but the other group was late. We got completed at around 10:00. We were only a group of 7. We were supposed to be 8 but our other friend backed-out. 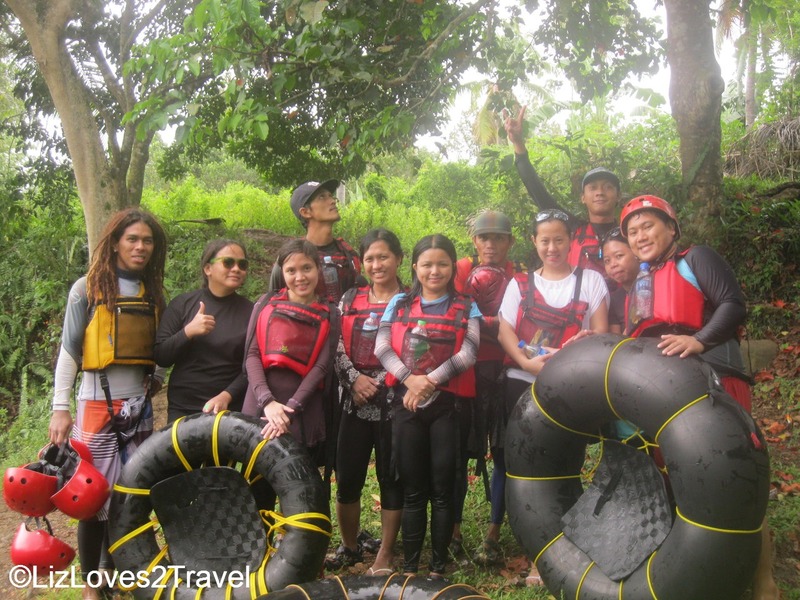 From Calinan, we were transported to Malagos along with the tubes. The ride took about 20 minutes. From there, it was another 10-minute hike to the riverbank. 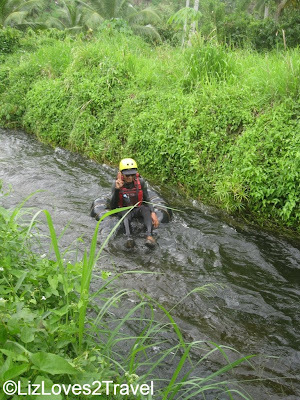 Until finally, we reached the river. I listened attentively to the briefing because I need to know the things to do when something happens. I'm always very cautious when it comes to water activities because I don't know how to swim hehe. It was an ideal day for tubing. The water was not too high and the current not too strong. I immediately felt relaxed because the Layak Team (our guides) were very mindful of us. We also had our breaks. If you see those bottles of water and snacks in our vest pockets, yes we munched on them during breaks haha. 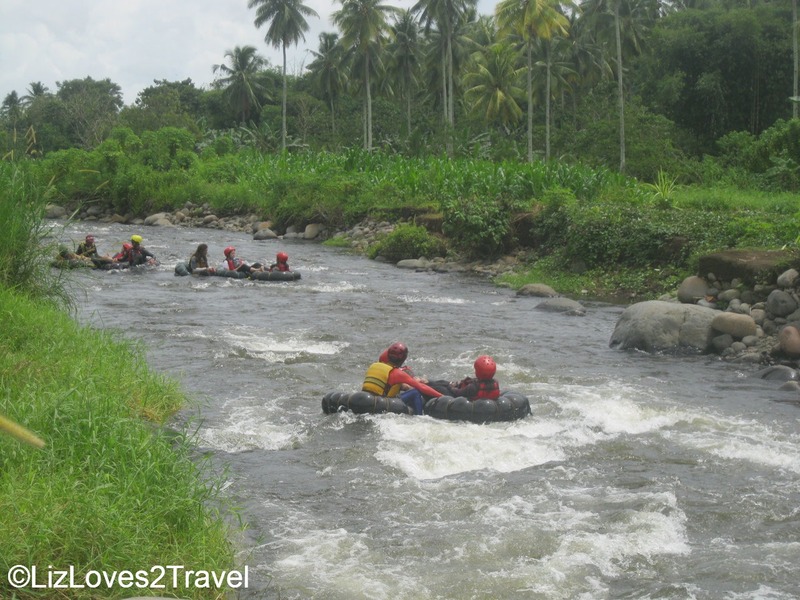 Then time again to get through these rapids. We were lucky that the sun was not all out that day. We never had to worry about getting our skin burnt. 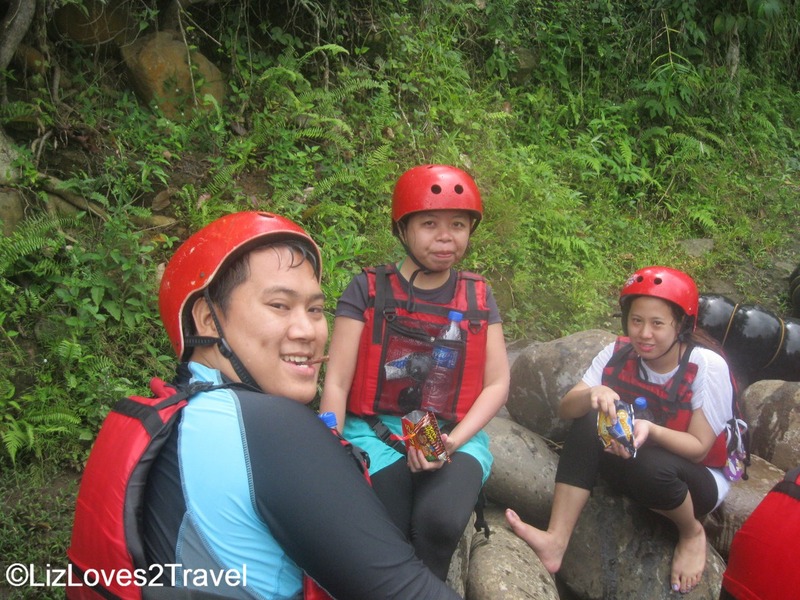 After a series of difficult rapids, it was break time once again. Though it was not that hot, the activity made us thirsty and a little hungry. After 3 hours of floating in the river and bumping our butts to the rocks, it came to an end. There had been some minor accidents but everyone made it safely which we were all grateful for. My friend Khaye and I were the only 2 people who didn't fall off the tubes throughout the course. Yipee! My bum made a good balancing I guess haha. We were totally unscathed. Others had a bad fall and some accidentally hit their head. We're thankful nothing very serious happened. survived with flying colors haha! It was a very happy experience. Some girls from the other group swore never to do it again. In my case, I wouldn't mind repeating the adventure. 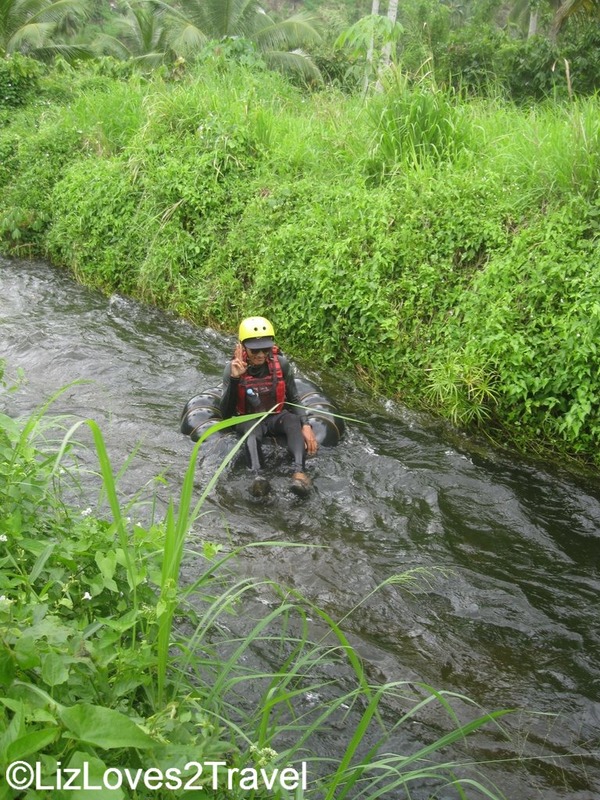 I think I would be happier to do it on a higher water level. It would be more mind-blowing haha. 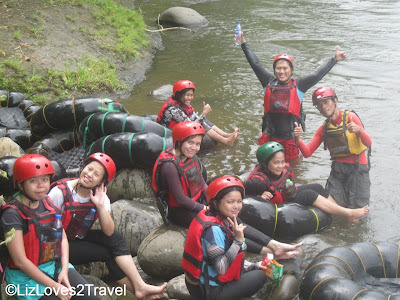 We ended our Davao trip with this wet and wild adventure. 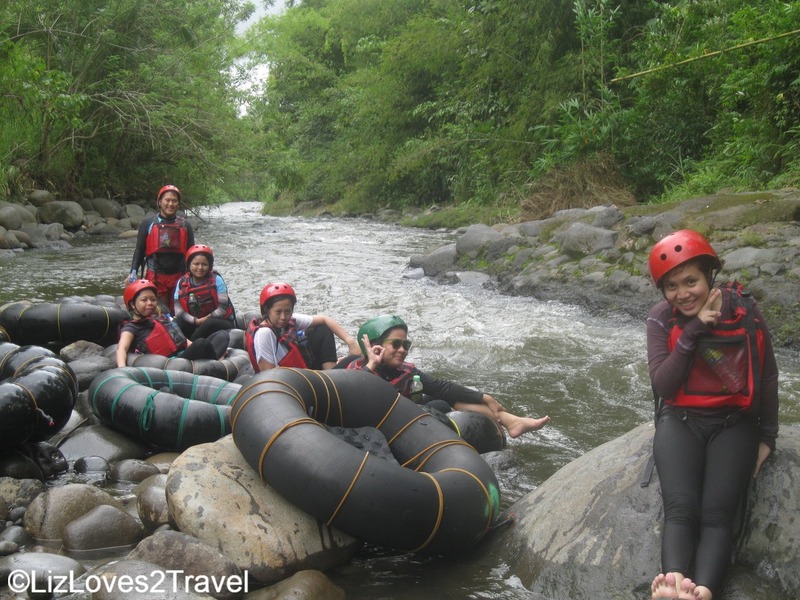 Don't miss this when you visit Davao City! 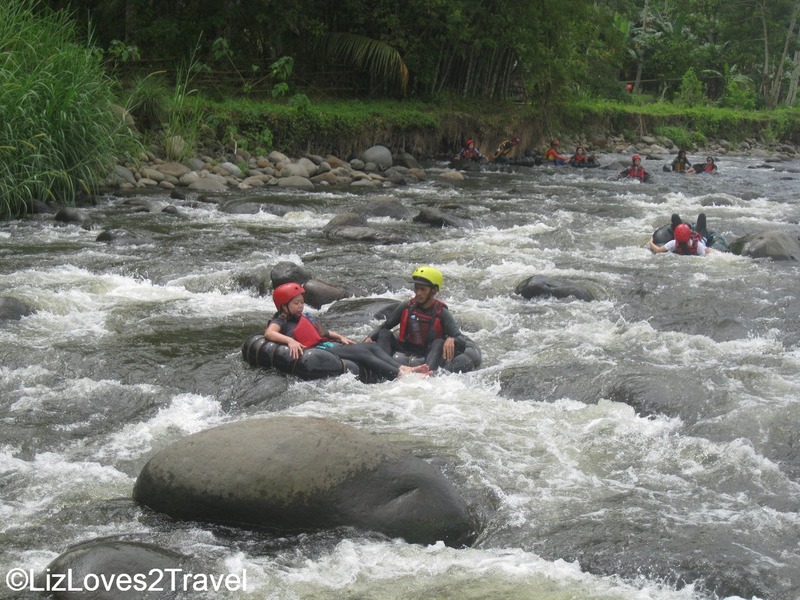 The adrenaline rush and the refreshing water from the river will make you feel so alive. 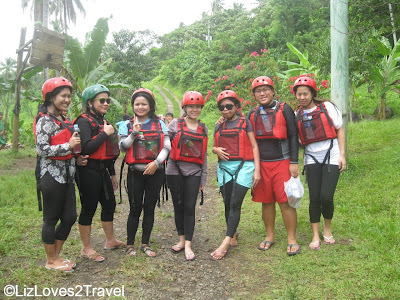 This is Part 5 of my Davao travel series. Wow! This looks so fun and a bit dangerous! So ideal for an adventure that is out of the ordinary. Wow, this is a nice tip. 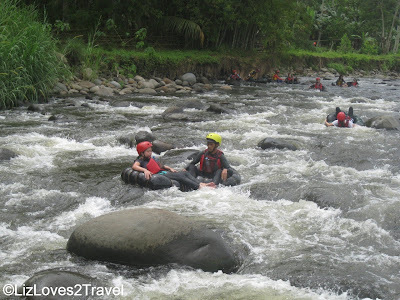 Whenever I travel to Davao, I'm always at a loss as to what to do there. Will definitely contact them next time I visit. Hi, do you know how else to contact them? Sorry, been trying their numbers and email nothing seems to work. :( Thanks!